For me, having a jar of these quick Mexican pickled red onions is total peace of mind. I know it sounds NOT QUITE RIGHT … but let me explain. 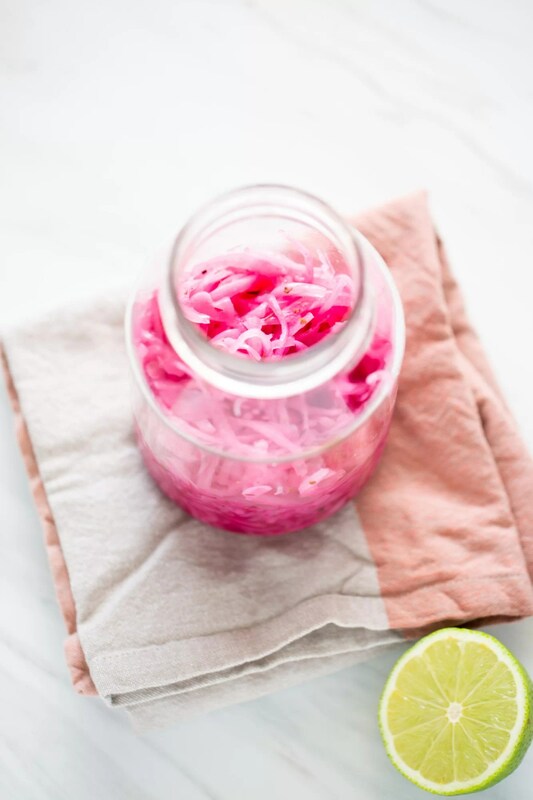 These pickled red onions have the power to transform every dish. They transform it giving great texture, flavor-wise and visually. Some times, when I’m preparing lunch for my self, I just add some quinoa or rice in a bowl, add some beans or lentils, greens, some type of dressing, half an avocado and top it all with some onion slices. And… BAM!!! Without any effort, I just have a magical and amazing lunch. 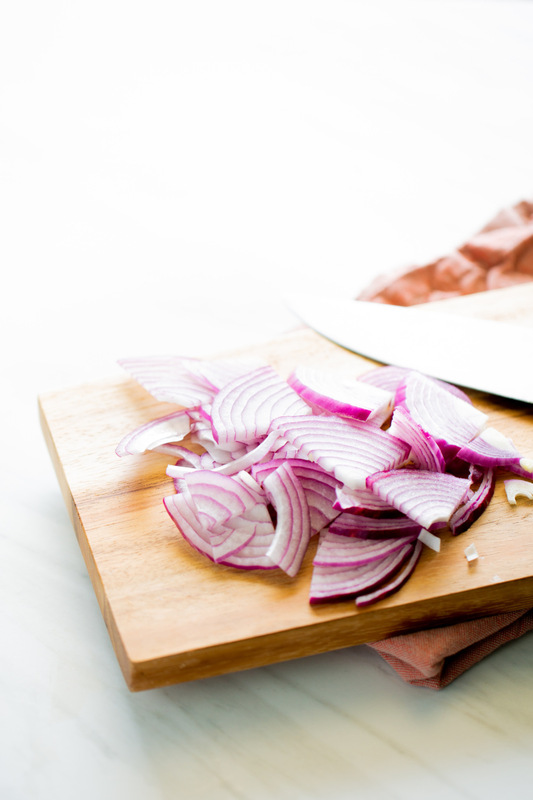 These onions are so easy to prepare, and as I told you before, just a little goes a long way. 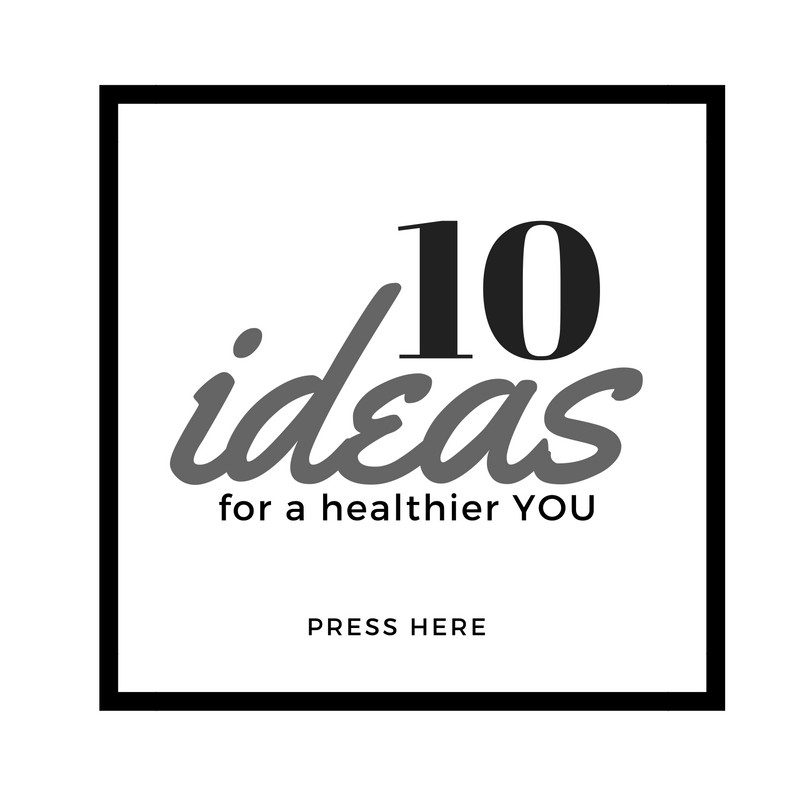 There are tons of recipes and tons of different ways to make them. This is the recipe that we do at home and the recipe that my mom and grandma always prepared. 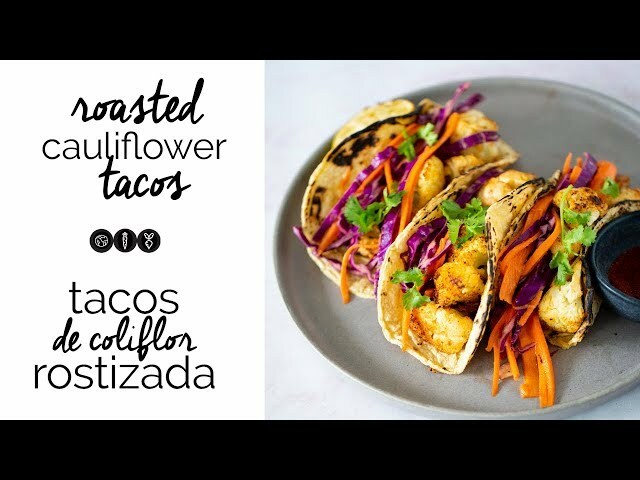 It is a Mexican authentic recipe that happens to be vegan, delicious and perfect for everything. You could finish enchiladas with them. 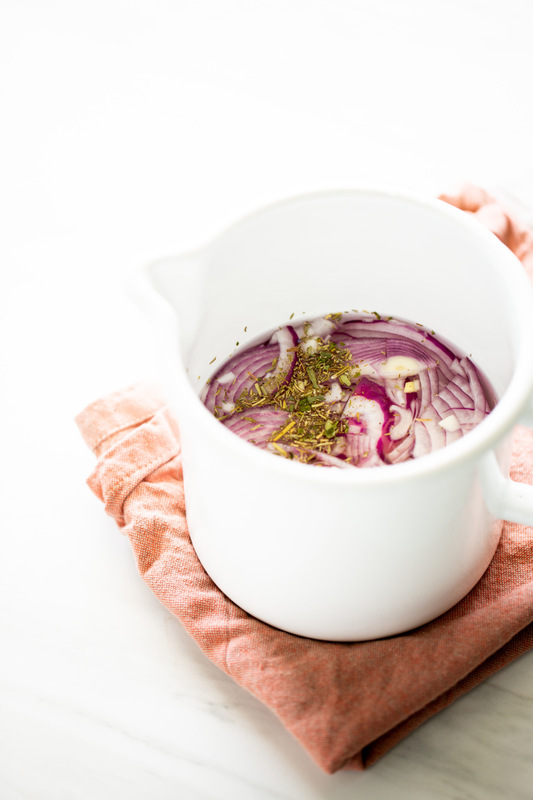 Or if you want just a quick salad for lunch or dinner you can always do a quick bowl with rice, beans, greens, a yummy dressing and these onions. and I hope you like them as much as we do. But most of all, what I am most helpful of is that you can uplevel your meal with this quick recipe. 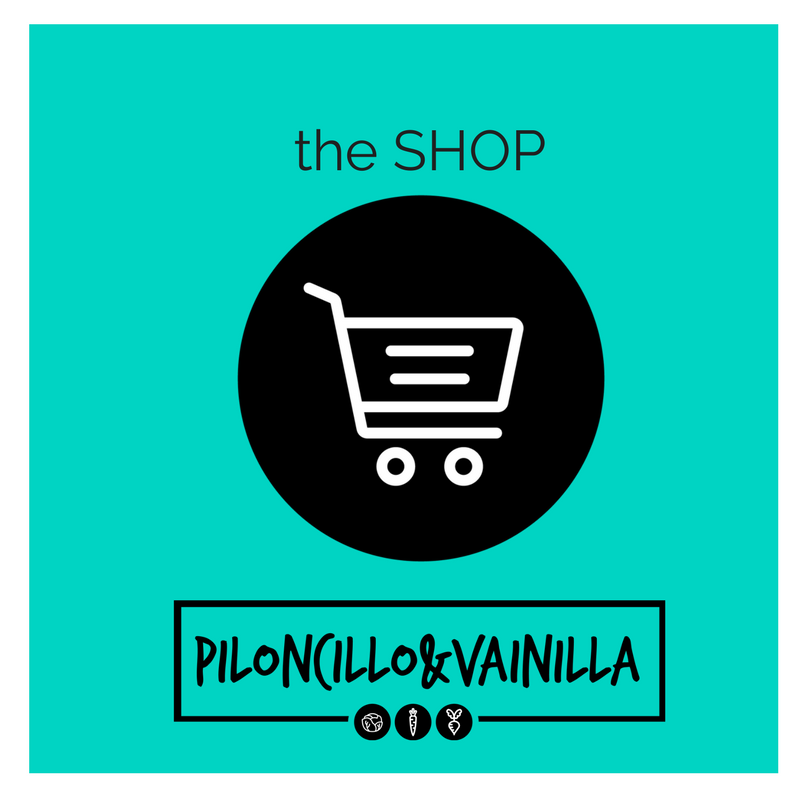 If you like this please share the blog, post a picture on Instagram, on Facebook or save it for later on Pinterest. 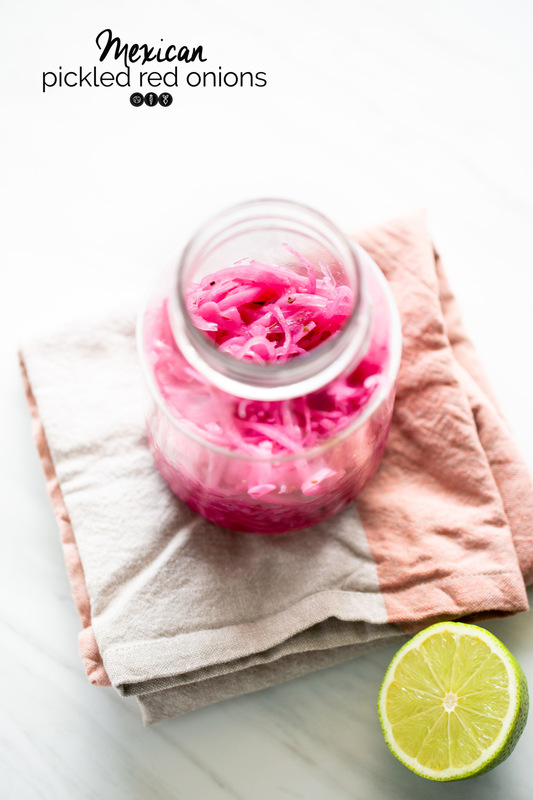 This recipe for quick Mexican pickled red onions is one of my favorite things to have in the fridge. 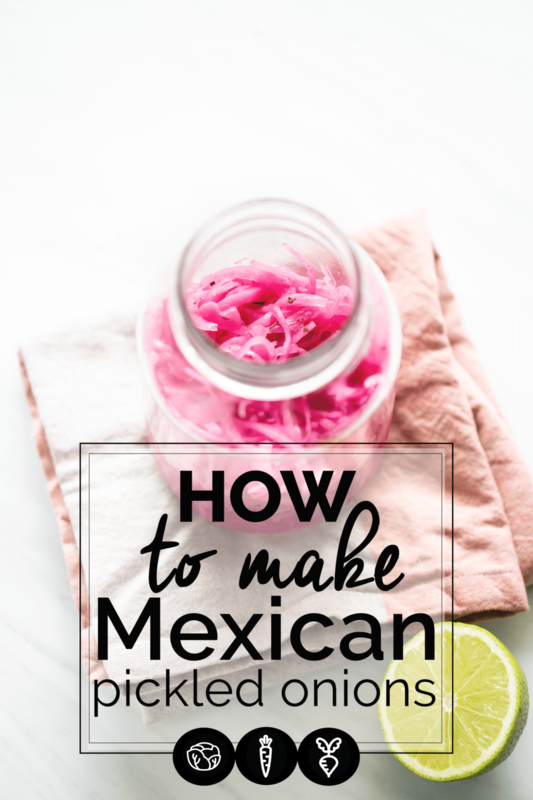 It is perfect to finish up soups, salads, sandwiches or any Mexican recipe. Boil the water with the vinegar, bay leaf, pinch of salt and oregano. When the water is boiling vigorously, turn it off and add the onions. Let it cool completely and strain. Add the onion into a jar or other glass container and finish with the juice of a lime and a pinch of salt. It should be a bit salty and with a good punch of the lime juice at the end. Taste or seasoning and adjust if necessary. I agree, they are good on EVERYTHING!! I love pickled onions with everything! Even sweet plantains Ale!